Happy Friday! This weekend we’re headed to the movies to see the new Hunger Games flick, “Catching Fire”. 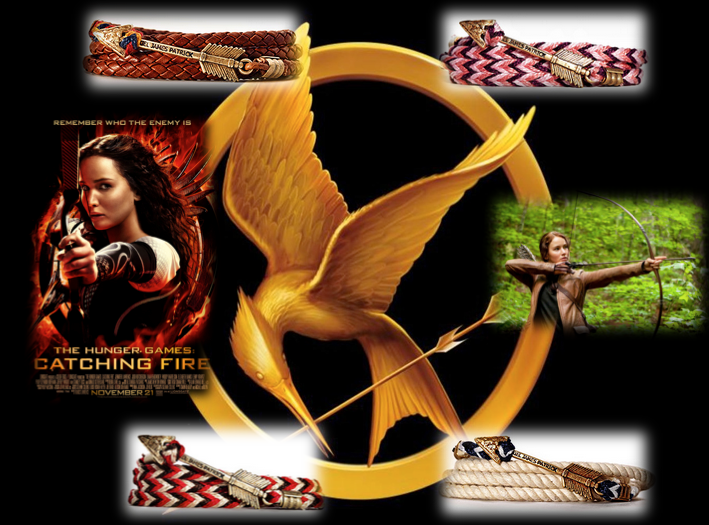 To channel our inner Katniss Everdeen, we’re loving the new Archer Collection from Kiel James Patrick!